160%, 120% more pages! Save $$$! Cleanse dirt off the cartridge. Infusing cartridge with high-end Ink. Our products strictly follow the refined manufacture procedures that are listed above, and are guarantee under warranty for 2 years. 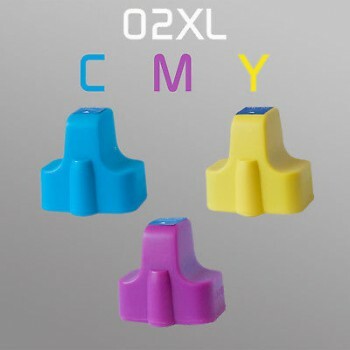 They are definitely the ultimate alternative when your are looking for a jam-free and high printing quality cartridge.